Our oil-filled heater would warm your room extremely quiet. 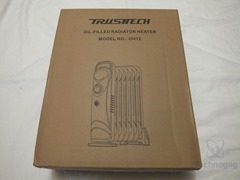 Since the oil-filled heater works by heating the oil inside, which will pass the heat to the surface efficiently. During this process, the operation noise is ‘lock-in’ the heater so that you will not be bothered by our quiet heater. Our mini oil heater is considerate for officers. The need for warmth varies by different people. 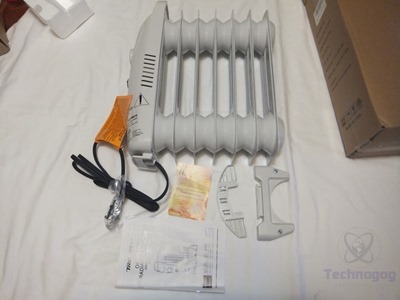 This small heater can fulfill people who want more warmth and avoid to overheat others. 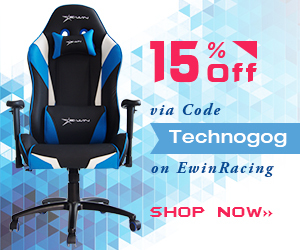 You can place it under your office desk and enjoy the customized warmth. 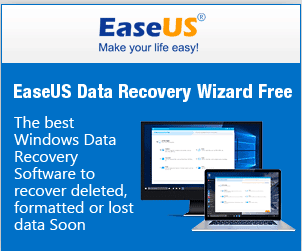 Moreover, since its quiet operation, it will never disturb you or your colleges when you are at work. 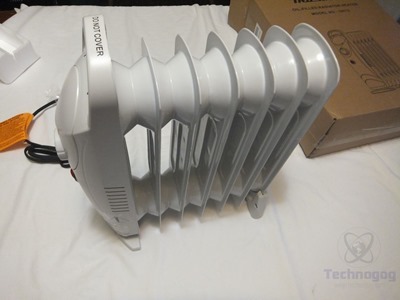 Therefore, this heater not only suits your home but also your workplace. 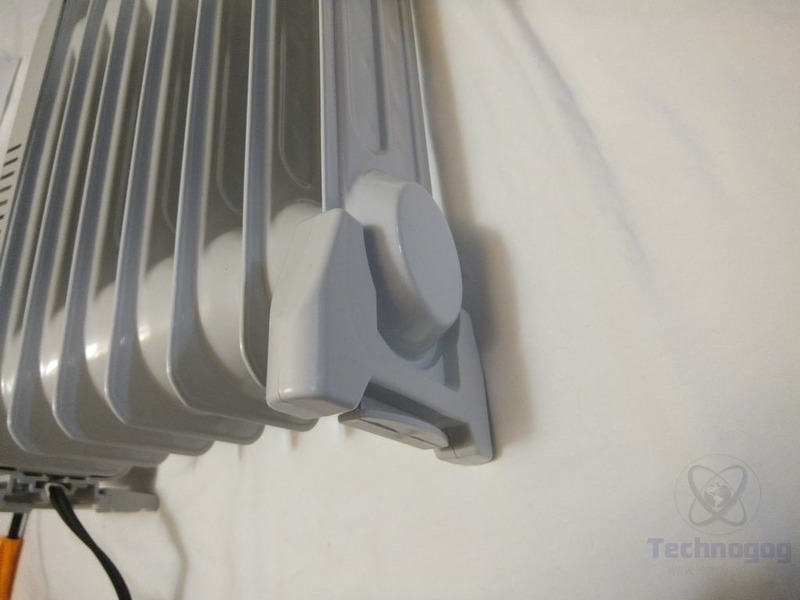 This oil-filled heater was designed as an economic and safe one. With the overheat shut-off feature, any unusual temperature rise to about105?of internal components would turn the heater off to prevent fire disaster. Therefore, there are no worries about forgetting to turn the heater off. Combining our heater costs relatively lower electricity as it works with 700W so that you can focus on your works since there is a safe and low-cost heater. 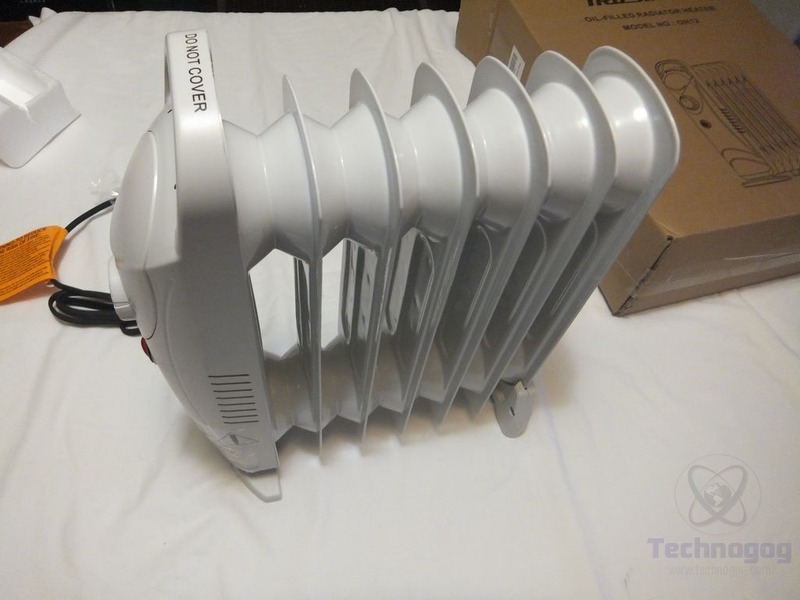 The Trustech heater comes packaged in a thick brown box, inside you’ll find styrofoam surrounding the heater for protection. Once you get the box unpacked you’ll find the heater, feet for the heater and a user manual, that’s it, not much else is needed really. 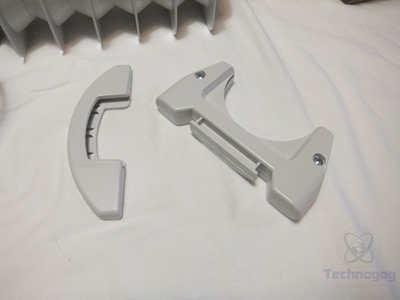 The feet are plastic and they just snap onto the front and back sections of the heater easily, and that’s it, that’s all the assembly required for the heater. 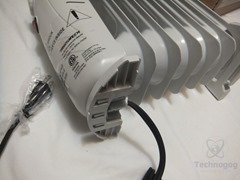 The assembled heater stands about 15 inches high to the top of the handle so it’s small enough to fit under your desk at work or home and it won’t take up much space anywhere you decide to put it. The level of heat is controlled by a knob that’s turns from off, to low to high and everywhere in between. The dial acts as a thermostat as you can set it where you need to for warmth and it will turn off when it reaches that temperature and then turn back on as it cools off. The one thing nice about oil filled heaters is that they stay warm for quite a while so it won’t be powered on often. 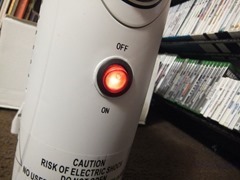 The main power switch turns orange when powered on to let you know it’s on. Over the years I’ve owned many oil filled radiator heaters and the one thing that has always failed on them is the power cord, it heats up and eventually fails and shorts out or falls apart. 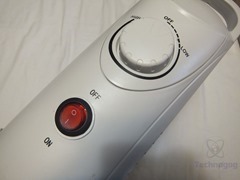 The point is that I’m hoping this one is different and I won’t really know for a long time, those other heaters took years of use to fail so who knows about this one. The Trustech heater is a nice choice for a small portable heater in my opinion, it can heat up a small room or it’s small enough to use under your desk to keep you warm while at work or home. 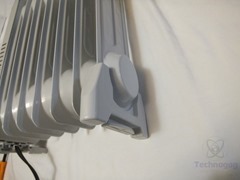 The heater is silent since it has no moving parts, it’s oil filled so it stays warm for a long time even after it’s powered off. The built-in thermostat seems to work just fine, the heater turns on and off at the temperature you set it at. 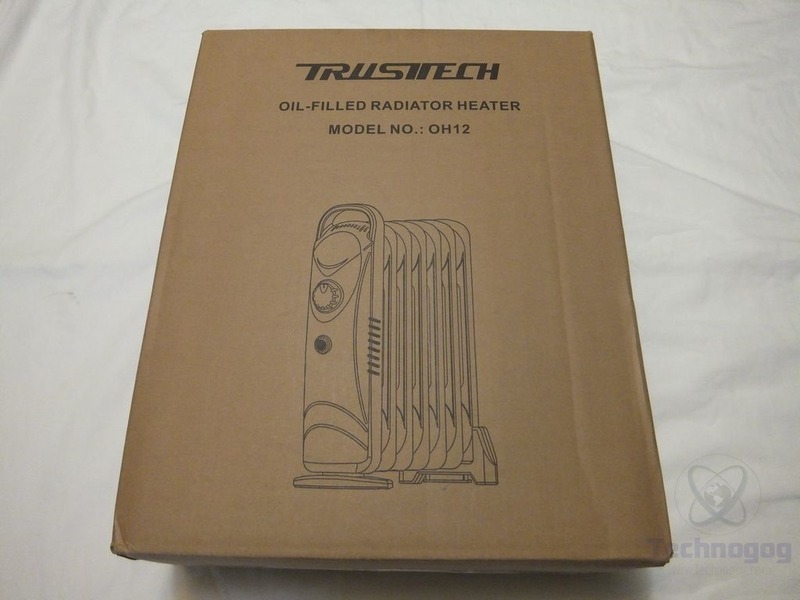 The Trustech oil filled heater works well and I hope it continues to work well for some time to come. ← To Buy Or Not To Buy (Dropshipping Websites For Sale)? – ‘Tis The Question!